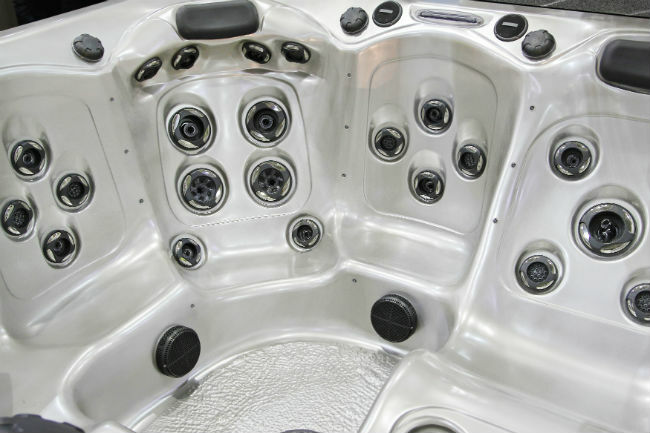 The most common thing to be replaced on a hot tub is the cover. Some break and can be repaired. Some just need to be replaced all together. The most important thing to know is that fixing it as fast as possible is a must. One of the quickest ways to brake the hot tubs interior is to have a space for outside debris to come in and clog the motors. Trust us that is expensive and completely avoidable. 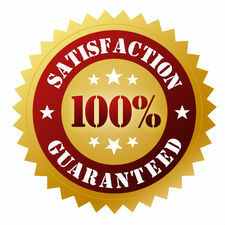 Hot Tub Movers Denver will come to your place and quote you on what exactly needs to happen. 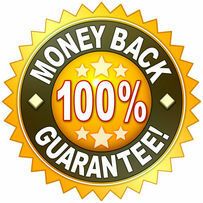 We will send a friendly technician to identify the make, model, and part replacement and installation costs. Don't worry this is also one of the cheapest parts to replace on a jacuzzi. But be sure to do it as soon as you notice it.